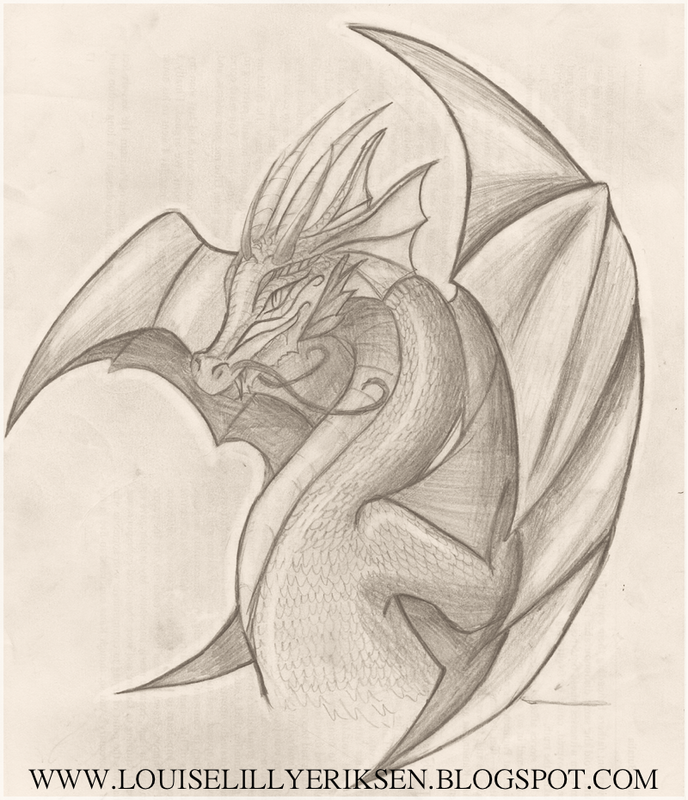 So I decided to continue the rest of the lesson, just listening and drawing random stuff... And that weird dragon came out of it.. I haven't drawn in ages. I wish I could do it more often and actually get better.. Forgets the daily draw challenge... Well... Today it is check!